PHP is mostly used to create dynamic web pages, but there is much more you can do with it. 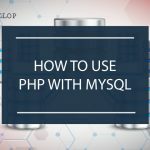 In this post you will find 9 amazing examples of how you can use PHP besides creating web pages. You’ll be surprised to see how many things it can be used for. (By the way: if you are new to PHP, here is how you can learn it in less than a week). So… what can you do with PHP? The main argument against PHP is its presumed poor performance and efficiency. Sure, you can’t expect PHP to be as efficient as C or C++. That’s true. However, unless you are working on critical or embedded systems where efficiency is a top priority, this performance gap is hardly an issue. Moreover, PHP (version 7) fares quite well when compared with similar languages. In fact, PHP can be 382% faster than Python, 378% faster than Perl and 195% faster than Ruby. PHP is well suited for different kind of tasks. PHP fits perfectly. In fact, it’s usually the first choice for such projects. It’s an HTML5 graph I made at work. It shows the air temperature of the last 24 hours. The graph itself is made with a canvas library named RGraph, but the actual temperature values (that is, the backend data) are calculated, stored and retrieved by a PHP backend. But how do you know if PHP is a good choice for your projects? will my project make use of PHP strengths and functionalities? can I run this project from a web server or with a command line PHP interpreter? does this project require extremely high performance and efficiency? If you answered yes to the first two questions and no to the last one, then PHP is a good candidate. It’s time to see some practical examples of what you can do with PHP, starting with something you are definitely going to use: authentication. User authentication is one of the cornerstones of web security. If you are building a web application, chances are you need to implement user authentication. 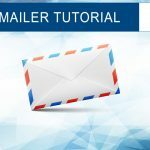 There are a lot of different techniques you can use, from simple username/password validation to complex two (or more) steps verification. With PHP, you can implement any of these techniques. Performing username and password validation is as easy as comparing two strings. PHP can easily store and retrieve username and password pairs on a database, using top-level encryption without efforts. Web cookies are the de facto standard for keeping a login session open. You can handle cookie-based login sessions very easily by using PHP Sessions. Thanks to PHP Sessions, you don’t need to think about all the cookies’ details: just start and close the session and you’re done. If you want, you can also choose to manage cookies by yourself to build more secure applications (this is what I usually do). Cookies themselves can also be securely encrypted and stored on a database. If you need to implement different security levels, you can even use different cookies on the same website. Two-step verification is commonly used today. after logging in with your username and password, the website asks you for another code (or token). It could be a code generated by a mobile app, a text message sent to your mobile phone or a token sent to your mail inbox. Some services use even more than two steps. 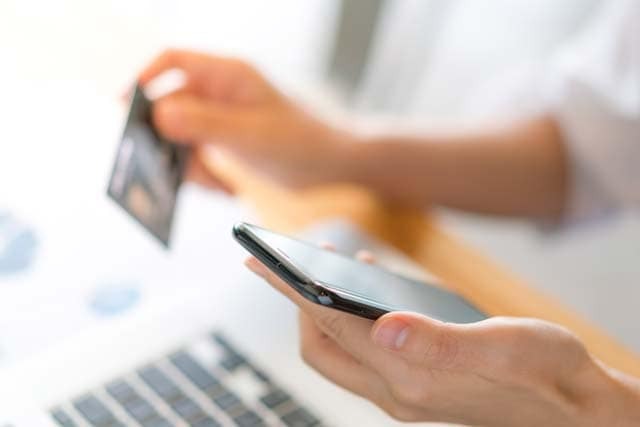 Home banking websites, for example, often send a token to your mobile phone and another one to your email for increased security. with PHP, you can implement any kind of two-(or more)-step authentication system. Want to see how easy is to generate a random token, store it on a database and send it to the user’s inbox? /* Create a database row with the token. PHP includes database support from its early days. You can also use NoSQL databases like MongoDB. using databases with PHP is very easy. Don’t worry: PHP makes easy to implement secure SQL statements by using escaping and prepared statements. 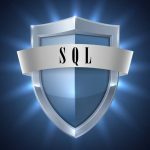 For common scenarios including standard MySQL usage, the PDO extension is very well suited for building robust and secure SQL code. 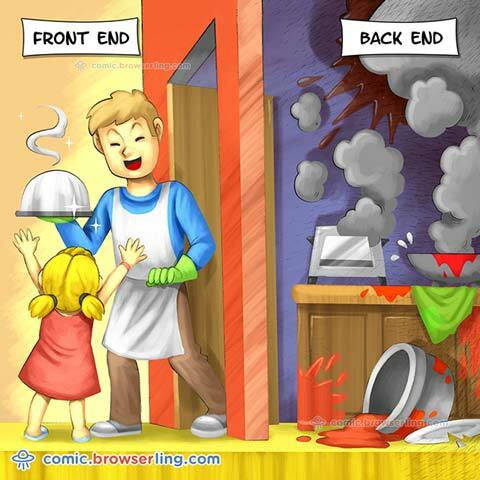 Today’s web development is about the synergy between frontend and backend technologies. No matter what language or library a frontend app is created with, it always need to retrieve some data from a server backend. Server backends too can be created using different technologies. Python, Perl, Java and even C or C++ can be used together with HTTP servers to provide frontend apps with backend data. But the most used language by far is PHP, because it has been specifically created for such task. many frontend apps use the JSON format to communicate with the backend server. As you can see in depth in my PHP JSON tutorial, using PHP to provide data in this format is easy and straightforward. Real-time web applications include chats, monitoring systems, bots, social networks, web games and more. WebSocket based frameworks like Socket.IO are also very powerful and widely used today. 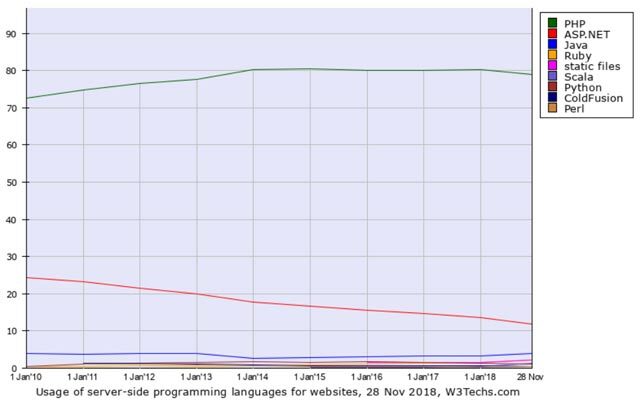 The Internet is full of “comparison” articles like “Node.JS VS PHP: which is better?”… but I think that’s a stupid way of looking at web technologies. it’s much better to focus on how to make technologies work together instead of trying to find the “best”. For example, not too long ago I made a Node.JS server backend for a simple chat system. However, I had some trouble using the database. What I did, then? Simple: I made Node.JS connect to a local PHP backend and use that to perform the database operations I couldn’t do with Node alone. Why choose between Node.JS and PHP when I can use both? It’s not a secret that most web frameworks and CMS (content management systems) are written in PHP. WordPress is among the most successful ones, having seen a surge in popularity in the last two decades. Take a look at the official WordPress plugin repository or at sites like Envato Market: see how much software is being written (and sold) for WordPress? 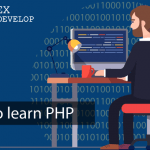 if you plan to make some money with coding, then PHP is a safe bet. Web services (including REST services) are machine-to-machine, HTTP(S) based data exchange systems. Normally, dynamic websites exchange data with human users, for example through HTML input forms. Web services, on the other hand, communicate directly with other systems like other web services, devices and remote applications. all weather forecast services have nice looking, public websites where you can search for your own location, see the daily and weekly forecast and get various information. You have probably noticed that even if there are thousands of weather forecast websites out there, many of them provide the same exact information. only a few companies have the expensive infrastructure to gather all the weather-related data required for forecast. Most of the weather websites are just reading the forecast data from those companies and showing it on their own websites. Very often, this data exchange is done through web services. The client sends an HTTP request to the provider’s service and gets some data in return. Since this data is not meant to be readable by humans but to be easily handled by scripts and applications, it wouldn’t make any sense to use any HTML or CSS formatting for this data, right? This format is used for very simple services only. XML: a complex and powerful encoding language, suitable for very complex services. JSON: a modern encoding format very used today, simpler than XML and well supported by modern frameworks and libraries. Writing a web service with PHP is easier than you think. In fact, support for both XML and JSON formats is already included in the standard PHP library. Maybe we should start with explaining what daemons are in the first place. Daemons are background processes that keep running without user interaction. Think of a computer job scheduler, like CRON on Linux or the Task Scheduler on Windows: they run in the background and do their job without directly interacting with you. Such processes are called daemons under Linux and Unix systems. (You may have noticed that on Linux some processes’ names end with a d, like crond, httpd, mysqld… that d is for daemon). Usually, a PHP script terminates after the web server PHP module has finished running it. It usually takes far less than a second. However, you can create never-ending PHP scripts that keep running in background, just like daemons. Such PHP daemons can accomplish a lot of tasks. For example, they can monitor some data and send email alerts when particular circumstances arise, almost in real time. A never-ending loop, for example a while() loop. The loop can end under specific circumstances or after some time, but it can also go on indefinitely. An iteration clock: something that sets the iteration pace. You cannot just let the loop iterate without delay, or the script will use all the CPU power. You can use the sleep() and usleep() functions to pause each iteration for a certain amount of time. Inside the loop, the script will perform its tasks. It may sound complicated, but it’s quite simple really. 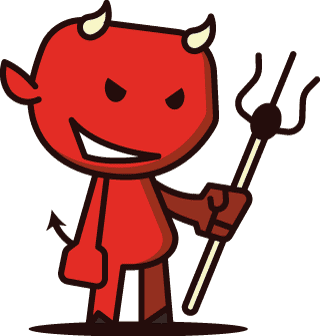 See the full article here: PHP daemons: how do you make one? you can actually generate graphics directly from PHP. The standard PHP library includes a toolset of GD Library functions that lets you create graphics such as JPEG files in just a few lines of code. However, backend graphics operations (creation, resizing, compression…) are still widely used today. Think of all the WordPress plugins that shrinks images to save space and to increase the page load speed. 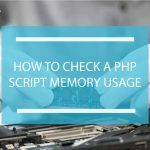 PHP scripts are usually run by a web server, but that doesn’t need to be the case. You can execute these scripts using CRON or other schedulers, or use any kind of trigger just like you would do with C or BASH shell scripts. In this post you saw for how many different tasks PHP can be used for. It’s not just about building dynamic websites: backend data, REST services and authentication are just some of the possible uses of this language. And believe me: if you learn how to use PHP in all these different scenarios, you will definitely stand out from other developers. 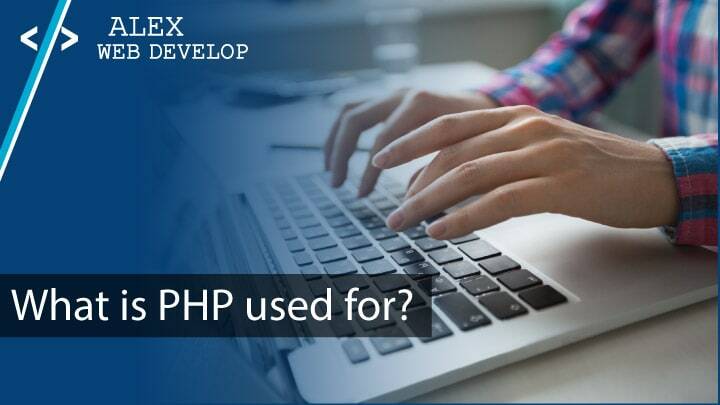 how do you use PHP? Wawww awesome! You do great Job Alex ! extremely happy to find your website ! I feel already that I will learn a lot with you in PHP ! Thank you for sharing your knowledge with others ! Keep doing this good work please !